No one in the history of baseball has played more games (3,562) or stepped to the plate more times (15,890) than Rose did over his 24-year career. But the number that really counts is 4,256, his record for hits. 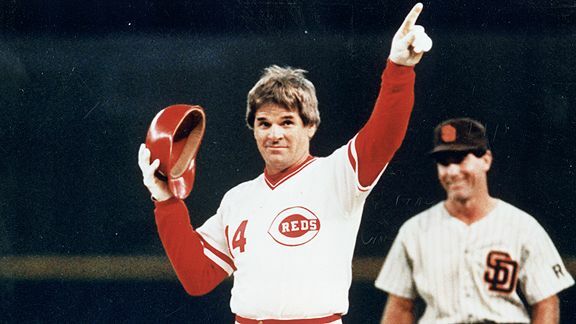 Known as "Charlie Hustle," Rose once said, "I'd walk through hell in a gasoline suit to play baseball."